Hypnosis: What is it and how is it beneficial? Hypnosis has almost always been portrayed in movies and books as an individual entering a sleep-like trance. Once the individual enters this state of “unconsciousness” he/ she unravels their truth, and shortly after awaken completely unaware that a session took place. It’s important for the general public to understand that this connotation of hypnosis is inaccurate. Hypnosis by definition is a trance like state where you have heightened suggestibility and are fully conscious and alert. During a session the individual is fully focused, responsive, and less skeptical. The goal of hypnosis is to get the individual into a state of relaxation where the worrisome thoughts and experiences have subsided. Hypnosis can be helpful for conditions including: chronic pain, stress, anxiety, sleep disorders, depression, grief, symptoms of dementia, ADHD, skin conditions, and behavior disorders like smoking, and nail-biting. It’s important to remember that during hypnosis the individual is always in control throughout the process. Although the therapist provides the patient with guidance throughout the session, the patient is always the main one in charge. Some of the major benefits of hypnosis over the years include: losing weight, leaving bad habits, overcoming negative emotions, overcoming insomnia, and even improving daily life activities. If you or someone you know is suffering from any of the conditions listed above or think they could generally benefit from hypnosis, please contact our psychotherapy offices in New York or New Jersey to talk to one of our licensed professional psychologists, psychiatrists, psychiatric nurse practitioners, or psychotherapists at Arista Counseling & Psychotherapy. Contact our Paramus, NJ or Manhattan, NY offices respectively, at (201) 368-3700 or (212) 722-1920 to set up an appointment. For more information, please visit http://www.counselingpsychotherapynjny.com/. Get the right amount of sleep! Sleeping is one of the most vital functions of the human body. Sleeping is in the same category as eating and drinking. Without these essentials humans would not be able to keep their physical and mental health well and stable. Sleep difficulties cause instability and hardships throughout many stages of life. Sleeping issues can arise from stress & anxiety, depression, drugs & alcohol abuse or simply bad sleeping habits. you can notice signs of sleeping disorders by noticing patterns of your behavior. sleeping during the day excessively. hyperactivity as a reaction to certain medications. All of these issues fall into the category of someone suffering from sleeping issues that could potentially be a sleeping disorder. A person who does not go through their full REM sleep; also known as rapid eye movement is not getting the proper sleep necessary. REM includes four stages to get to a full deep and healthy sleep. Typically when people wake from REM sleep they recall having strange dreams. Sleeping discrepancies should be monitored and confronted depending on the frequency and severity. 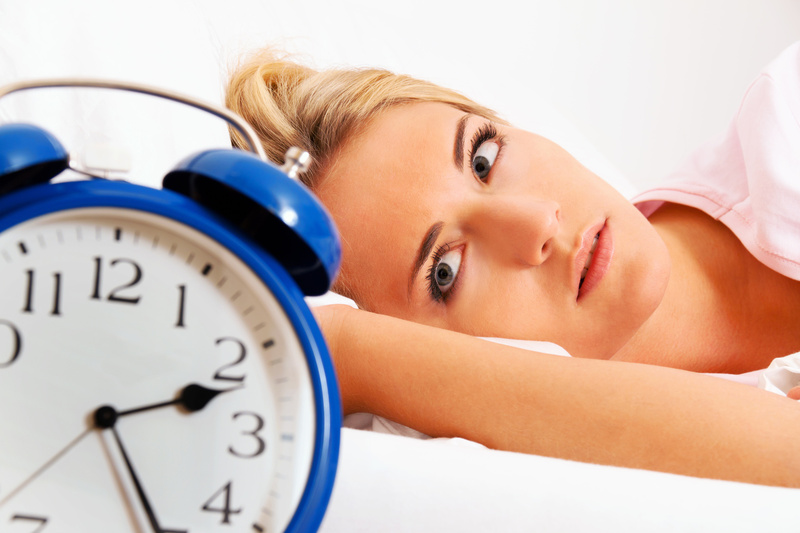 Insomnia: is a very common sleeping disorder. The symptoms of Insomnia are similar to ones mentioned and include: waking up frequently during the night, having extreme difficulty getting into a deep sleep or any sleep at all, and not experiencing all the stages of REM sleep in a night. This can occur several nights during the week, or every night for some who suffer from insomnia. Other common serious sleeping disorders includes: sleep apnea, restless leg syndrome, and narcolepsy. If these disorders are not diagnosed and treated properly, they can cause very negative results in an individual’s health. Talking to a doctor or therapist about symptoms as soon as possible is important, to prevent a possible path of destruction. Not getting enough sleep can affect your memory, Processing abilities, weight, and worsen depression & anxiety if present. Overall, it disables the individual’s body and mind and ability to function normally. external issues such as performance at work, home or school can be affected by sleep deprivation as well. Sleeping disorders due to a mental health condition, medical condition or substance induced condition, all need specific treatment methods, all are disturbing the brain in different ways resulting in these sleeping disturbances. It can be difficult to exactly pinpoint what is causing the sleeplessness. Thus, recognizing the symptoms and your behavior can make the recovery process faster and help you get to the core of what is causing the problems in your sleep, which will help with a resolution. * If you are not suffering from severe symptoms, relaxation & other therapeutic methods can be beneficial before falling asleep. If you or a loved one happens to be experiencing sleeping issues that may be a sleeping disorder, it is important to recognize this and reach out to a professional and have it monitored depending of the severity. If you are in the Bergen County, New Jersey Or Manhattan area, Feel free to contact our offices of Psychologists, psychiatrists, and psychotherapists for an evaluation. 1.”Find the Right Therapist.” Types of Therapy. N.p., n.d. Web. 21 May 2014. “Low-energy Diet Can Improve Sleep Disorder | TopNews.” Low-energy Diet Can Improve Sleep Disorder | TopNews. N.p., n.d. Web. 17 June 2014.